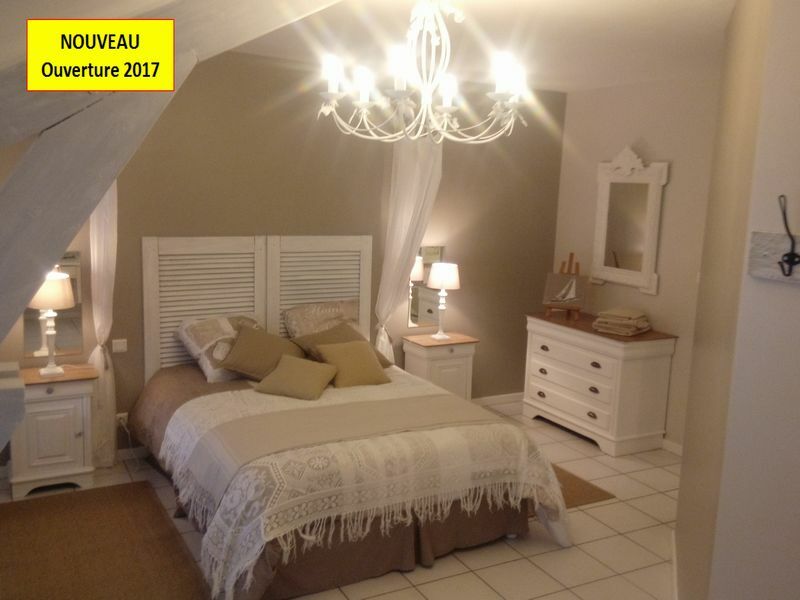 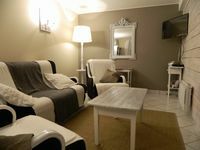 In Baume-les-Messieurs, in one of the most beautiful villages of France, this charming cottage opened its doors in February 2017. 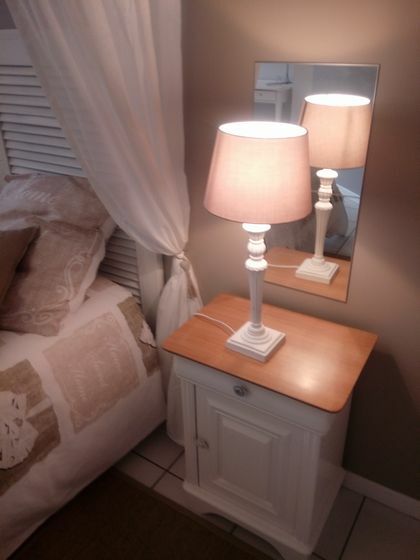 Furnished and decorated in a chic country style, the harmony of tones and natural materials makes it a very warm home. 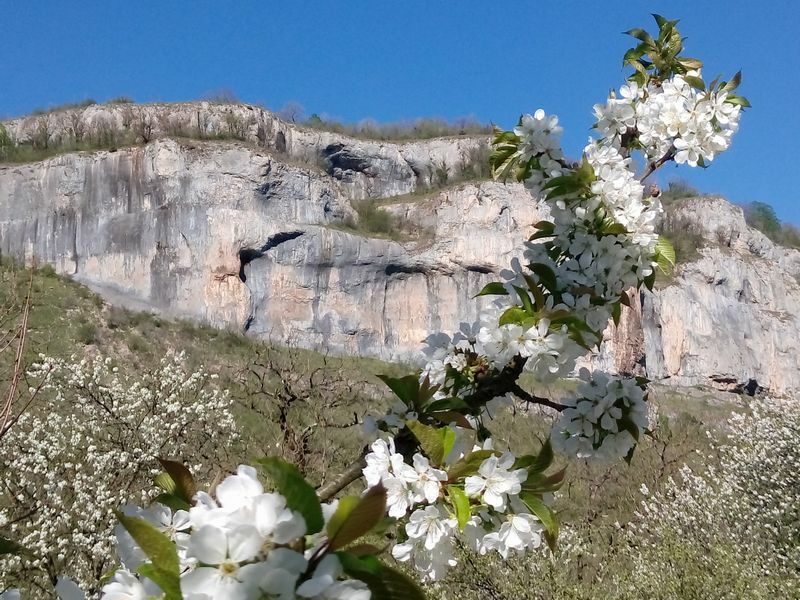 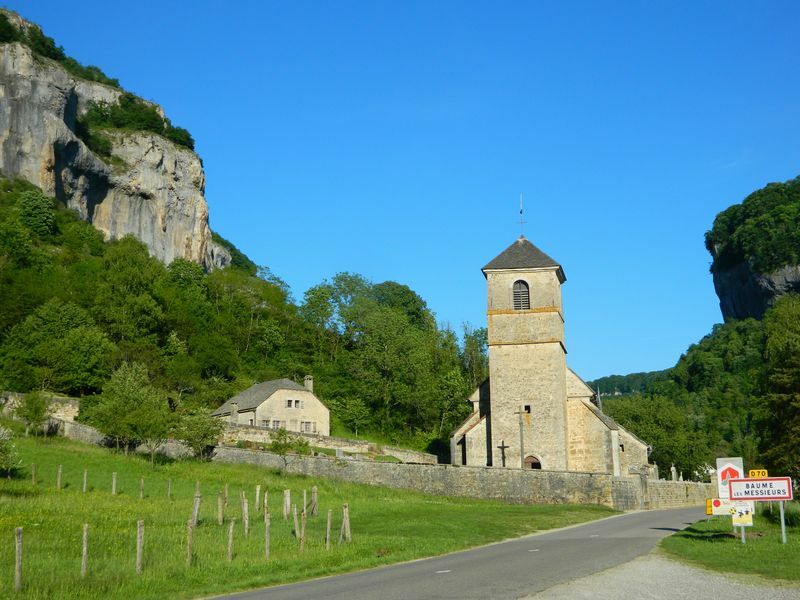 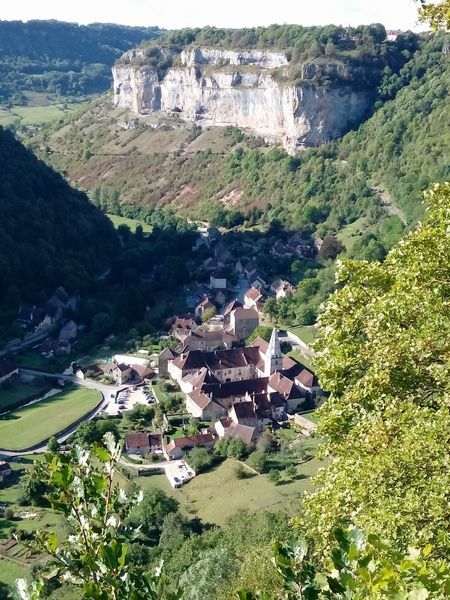 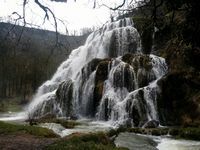 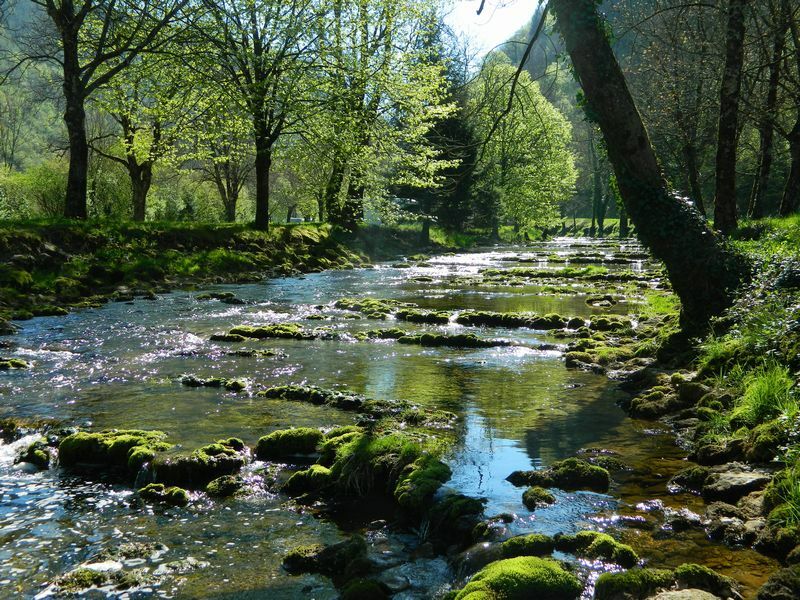 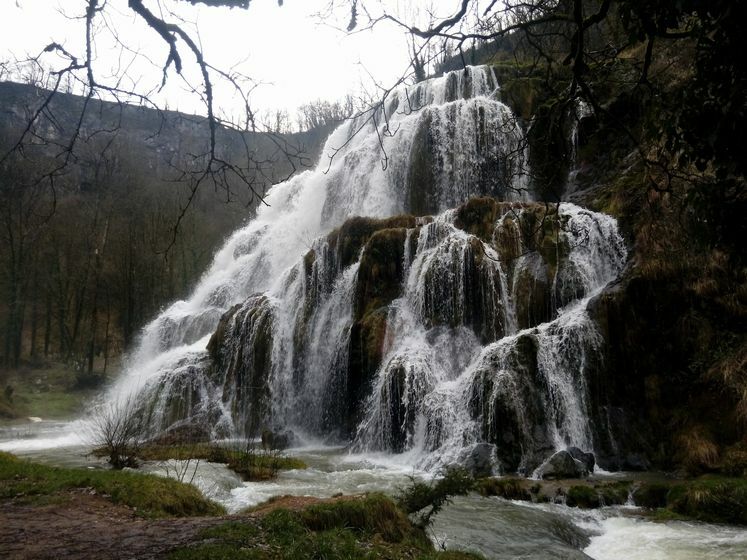 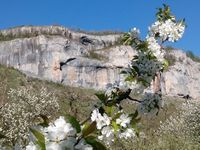 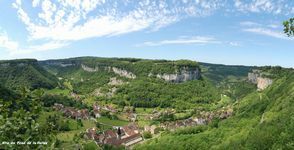 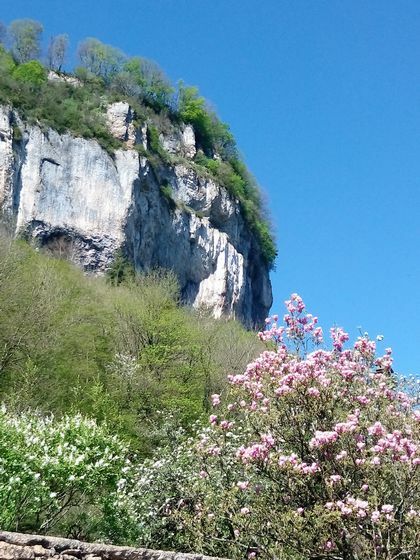 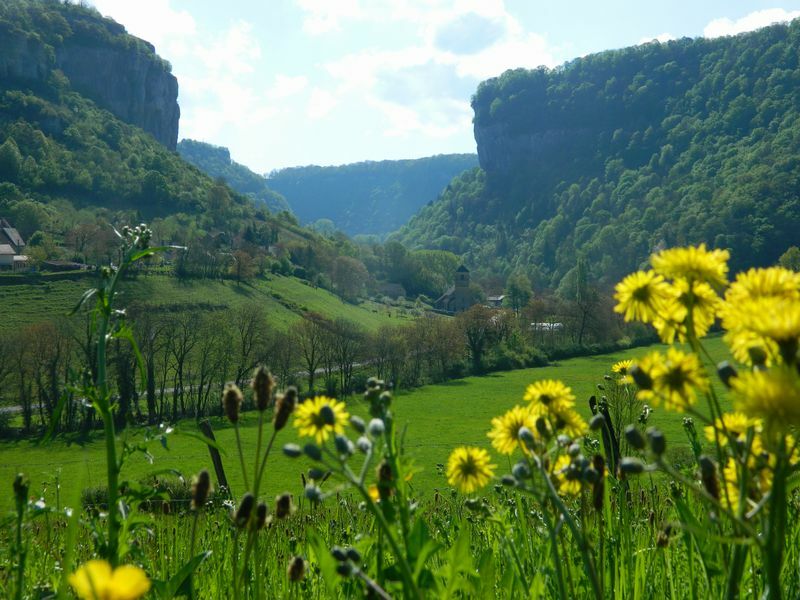 This village with its rich heritage (Imperial Abbey, Caves, Waterfalls, Cliffs, Belvederes ...) is nestled in the most famous Reculée Jura, at the foot of the "Jura Canyon". 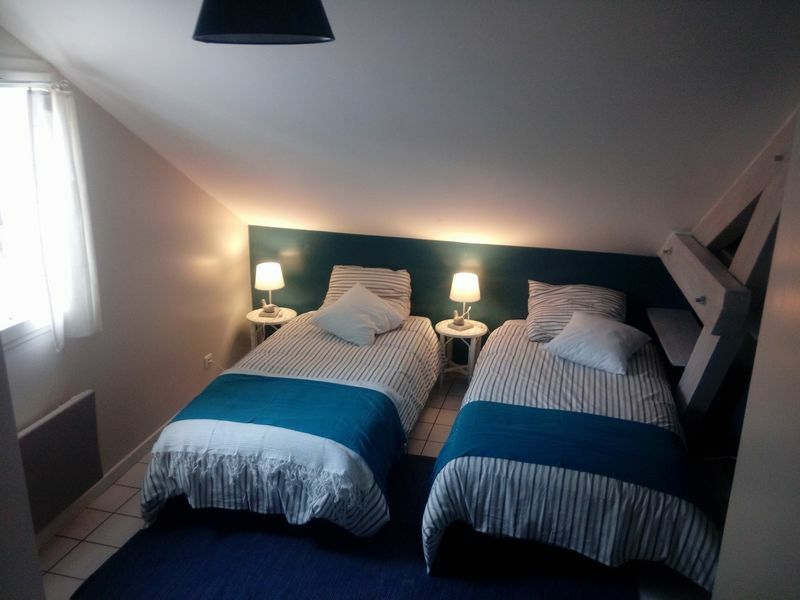 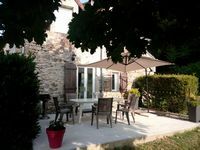 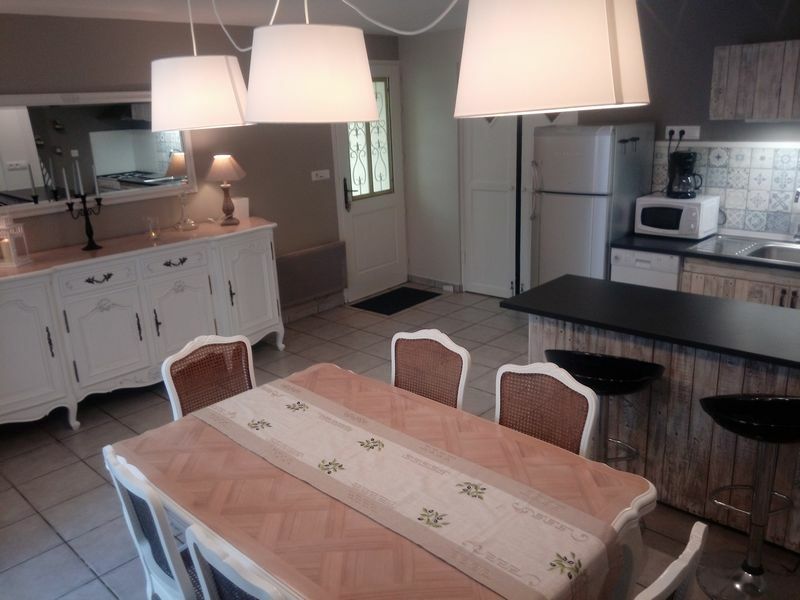 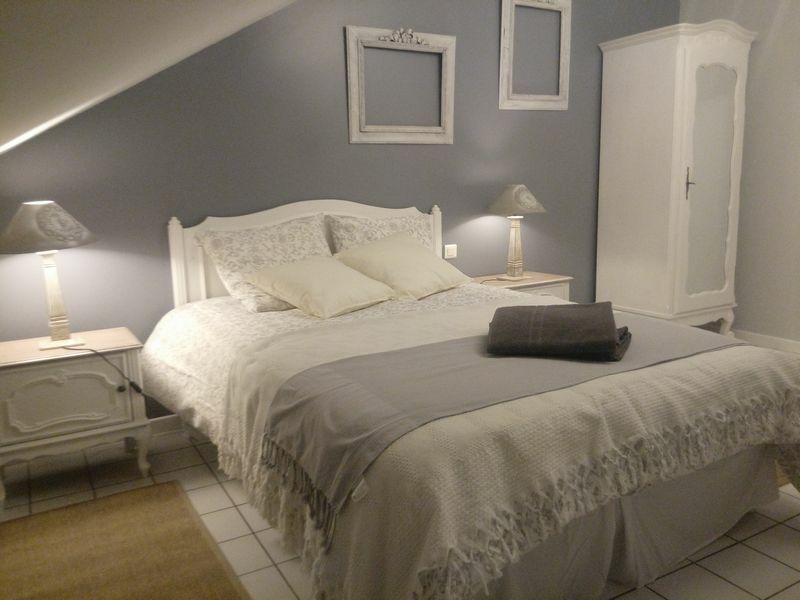 Its location in the heart of the Jurassien vineyards (Château-Chalon 5 minutes), near the lakes (Lake Chalain 30 minutes) makes this cottage an ideal departure for walks, hiking or mountain biking (the GR59 passes a few meters from the house). 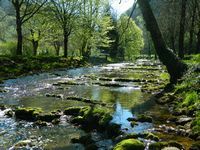 This comfortable cottage is set back from the road, on the edge of a beautiful river 1st category. 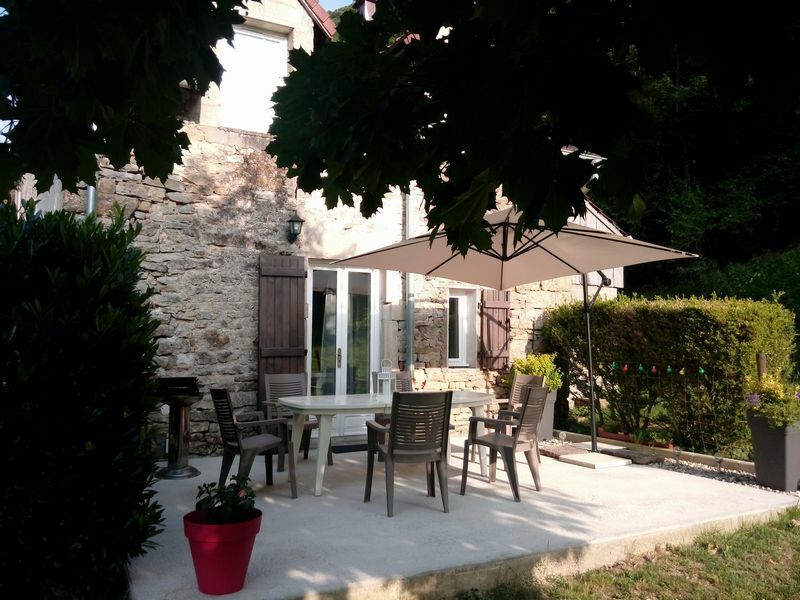 It is a very spacious stone house of 163 m², with a terrace and a fully enclosed garden. 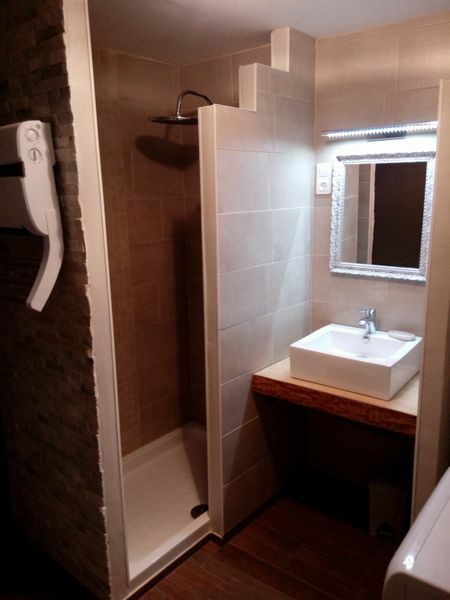 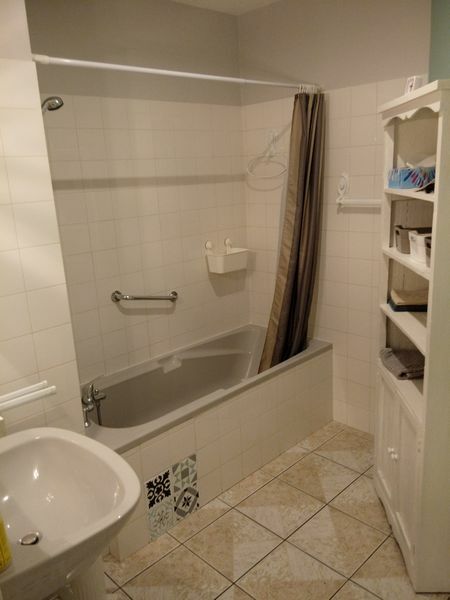 It allows the reception of 6 to 8 people.